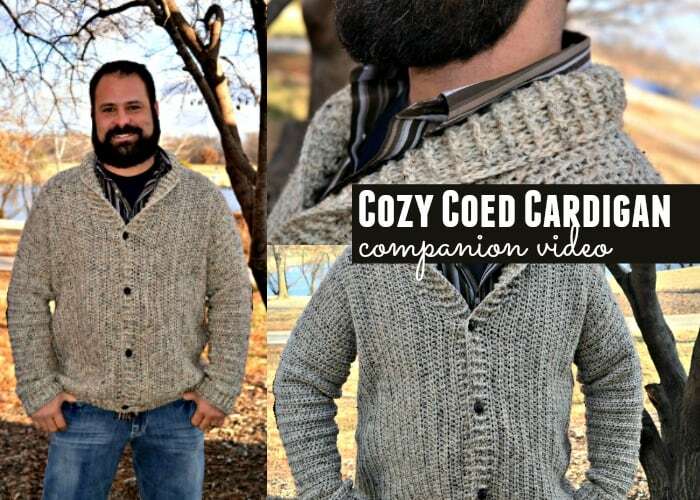 In this companion video I am making the size Small of the Cozy Coed Cardigan. Each size will, of course, have different stitch counts but the general idea is the same. Follow along using the stitch counts in the size you’re making. First we start with the shell of the cardigan, then we work the sleeves. We then move on to the collar, the bottom edging, and finish up with the front edging. Use this video to fast forward, to pause, to rewind, or to pin-point a specific spot in the video you’ll like to see or re-watch. I hope this tutorial helps with the more difficult parts of the pattern, and don’t forget to use your stitch markers! They really do help. Finally, I am giving away the small size I created in this tutorial! I don’t have a need for it, and I thought it’d be fun to give away! Please leave a comment on this post, telling me what you loved (or didn’t love – constructively, please! 😉 ) about this video tutorial. Did I go too fast or should I omit certain parts? I plan to offer many more video tutorials for my patterns and I’d love to make them better and better. Your feedback is appreciated! Thank you! This giveaway will start on December 17, 2017 and will close on January 2nd, 2018. The winner will be notified via email and must respond within one week of notification to claim their prize and provide shipping information. 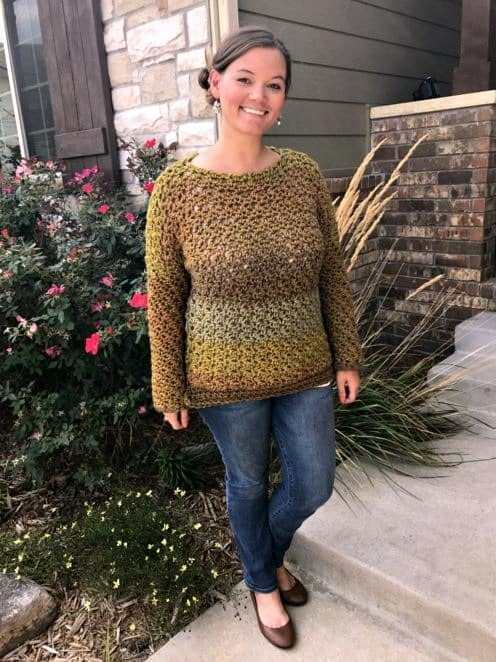 I loved making the PCC (well not the sleeve part at first) but I’m thinking that this COed Cardigan might just top it. The video was very easy to follow and I feel that it would help me when making one for my grandfather. You do a great job of connecting with your audience because of your passion to educate others. Kudos to you for recognizing that not everyone learns in the same manner. 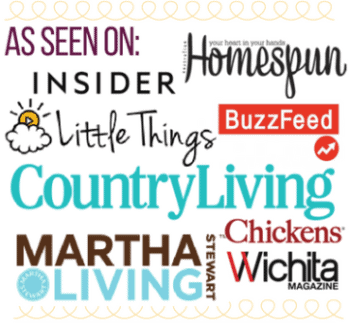 You publish detailed patterns to include a full range of sizes, produce step-by-step videos, website/blog, weekly live broadcasts, and manage a resourceful & encouraging FB group page. WOW..... We can’t help but be better “Hookers” because of YOU! Looking forward to 2018...Happy New Year!!! I love that you show start to finish. There are times I would just rather have someone talk me through a pattern rather than reading it myself. Would love to win! The rolled collar is exactly what I have been looking to make! I think you did a great job with this video. I have not attempted a cardigan yet but after watching I am not as intimidated as I once was. I learn by watching and then doing so by you doing these awesome videos I get so much constructive help rather than getting frustrated and giving up!! I love your video of this cardigan. You explain the process very well with such positive energy! I learned to crochet following your patterns and videos and you always have a way of boosting a crocheter's confidence even when they're doubting their capabilities. Great video! The only thing I would change is a tiny thing has nothing to do with the pattern itself. The kids in the background aren't as loud when you comment on them, so no real need to address that, even though they do get louder! (I love the sounds of your busy home). Love your pattern, and can't wait til after this Christmas season to start on it for him! I love the color you picked for the demo sweater! Ashlea, you and your videos after finding this site over a year ago have woken a crochet madness in me. I had not crocheted in many years and now crochet daily. I always refer back to your site and tutorials anytime I need help or inspiration. Thank you! Ashlea your patterns and videos are the reason my crochet has went from granny squares to.. well cardigans.. and your videos are also so good.. I love when the boys make an appearance and you give them the mom eye.. you rock..
Hey Angie! You won the giveaway! I'm going to send you an email now to grab your mailing address, so please respond so I can get it out to you. Thanks!! Your patterns are so easy to follow and the video makes it easy. I'm a visual learner. Thanks. I would love to win. I think that is actually something my 14 grandson would wear. I love videos. They help me if I get stuck on a project. Seeing what to do is helpful. So fun! Video tutorials are especially helpful for me as I tend to get lost in detailed written instructions! Hoping to make this for my husband this winter and the video tutorial makes me want to buy the pattern! 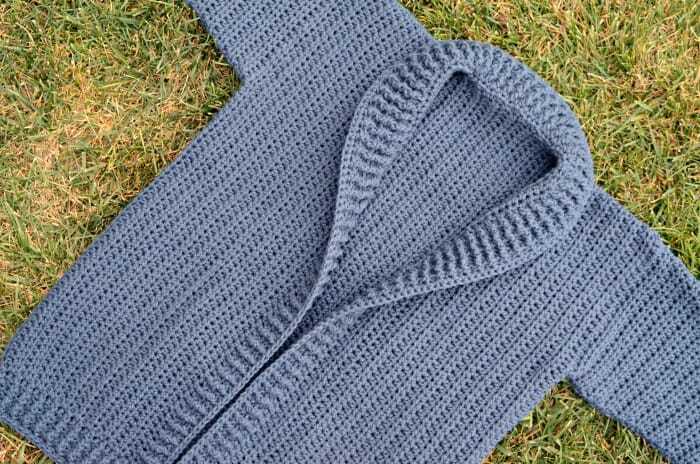 I have crocheted for many years but never made cardigans. Just small stuff. Love the video. It is easy to follow and I can back up and start again when I need to. Thank you for renewing my crojo this winter. I absolutely love your videos they are so easy to follow but I am surely not as fast and I often go back and look at things again and again. Would love the cardigan you made as a reference and to use as well.